Can this soft-shell bike travel case be packed quickly and stand up to the rigors of frequent flying? Find out. 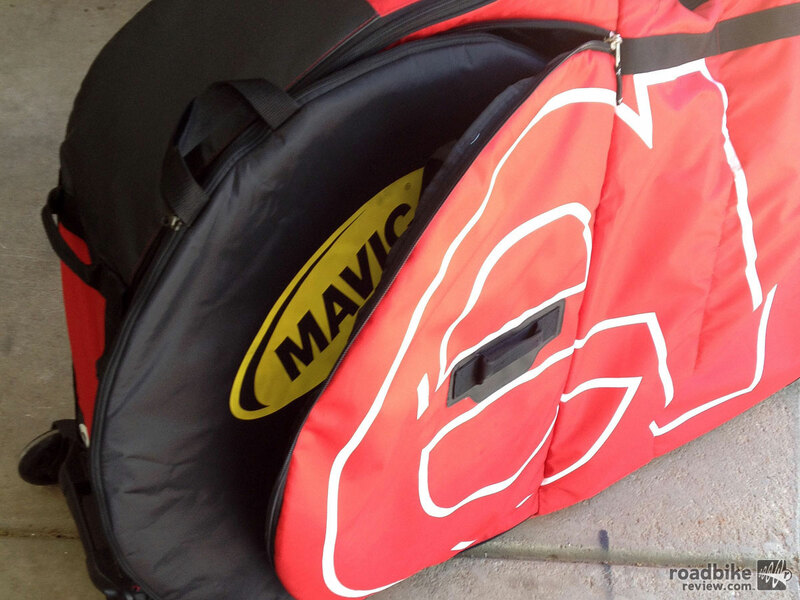 Most airlines strictly enforce the 50lb weight limit when it comes to traveling with a bike. 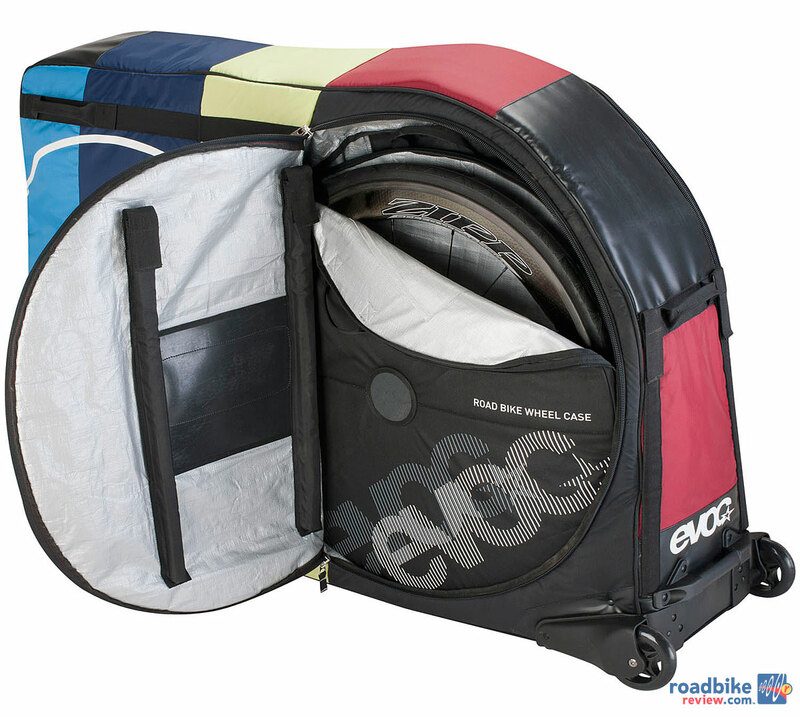 Enter the Evoc Bike Travel Bag, my dream case! 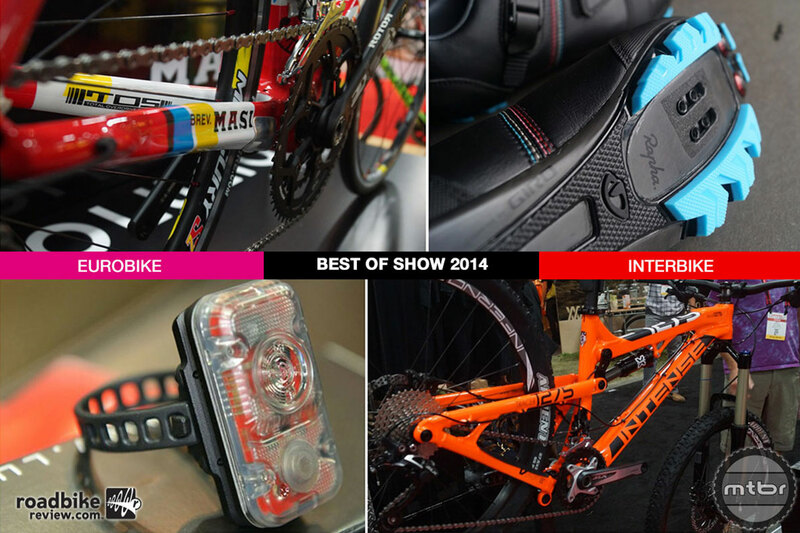 Lightweight for packing other things along with the bike without being over weight.